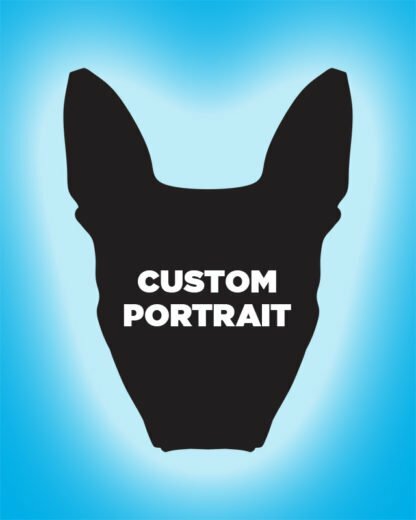 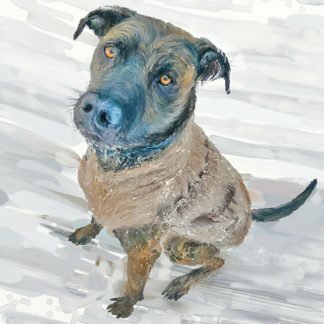 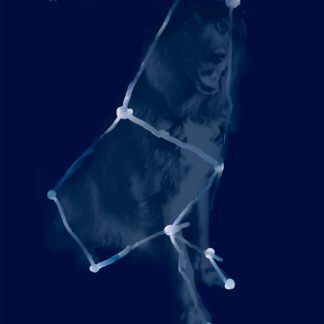 Interested in getting your own DOGMA Portrait? 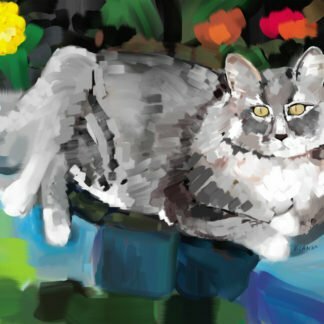 Commissions are available in two sizes. 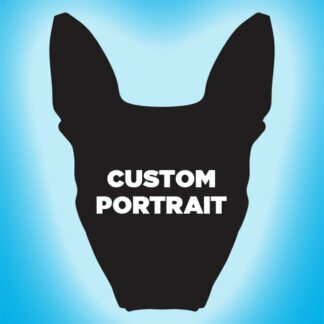 You can view more information about ordering a commissioned print on the DOGMA Portraits FAQ page.